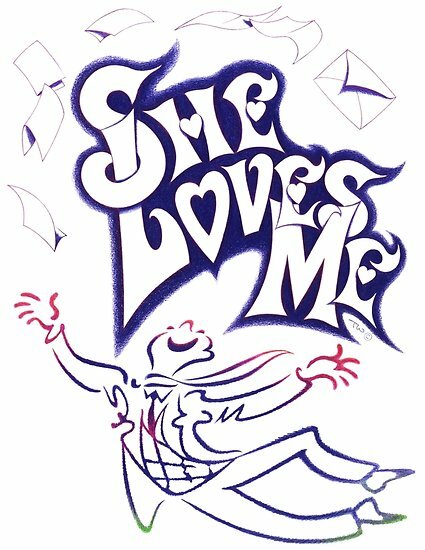 Putnam County Playhouse: "SHE LOVES ME" IF YOU AUDITION! 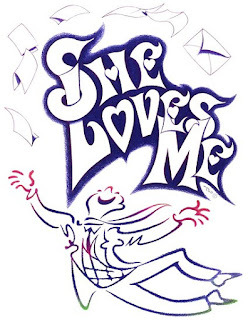 "SHE LOVES ME" IF YOU AUDITION! That’s the theme of the Putnam County Playhouse season for 2019. 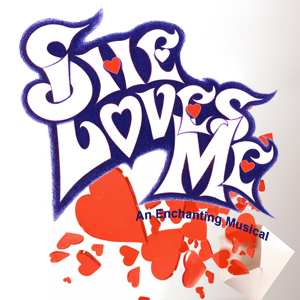 It all starts with auditions for our opening musical She Loves Me. It will be presented on the Mainstage June 6-8 and June 12-15. It is being sponsored by First National Bank. To read more about our sponsor click HERE. The Tony-Award-winning show has a book by Joe Masteroff, lyrics by Sheldon Harnick, and music by Jerry Bock. The original material it is based on was also used for “The Shop Around the Corner”, a 1940 film; another film, “In the Good Old Summertime” (1949), and most recently as the basis for “You’ve Got Mail” (1998). The plot revolves around Budapest shop employees Georg Nowack and Amalia Balash who, despite being consistently at odds with each other at work in a small perfume shop, are unaware that each is the other's secret pen pal because they met through lonely-hearts ads. The auditions will be Sunday, April 7 at 3 p.m. and Monday, April 8 at 7 p.m. Both sessions will be in the Rehearsal Center at the Hazel Day Longden Theatre in Greencastle. Director Shelly Green McFadden is looking for a group of strong singers to complete her cast. Shelly has directed many shows at PCPH including 1776 and The Drowsy Chaperone. She has also appeared in shows including her Hammy nominated role as Miss Hannigan in last season's Annie. In addition to the leads, Georg and Amalia - other roles include Ilona Ritter and Steven Kodaly, co-workers in the shop and the owner of the shop Zoltan Maraczek. Other employees Ladislav Sipos and Arpad Laslo, teenage delivery boy will be cast. There are no roles for children. A ensemble of 3 men and 3 women and a singing waiter are also sought. 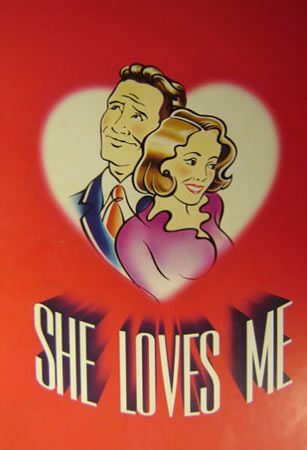 For more information about the requirements for the parts, stage age, and other vital facts go to the "Current Season" tab at the top of the page, choose She Loves Me and click on the Director's Notes tab to find out what you should know! You can also download an audition form and read the script there. Shelly’s production team includes Music Director, Marilyn Rush; Vocal Director, Lori Miller; and choreographers Deb Grammel and Lori Briones. Production Stage Manager is Anna Harris and Assistant Director is Caroline Good. Please prepare a song and bring your music. An accompanist will be provided. All those auditioning will sing, read from the script, and dance with the choreographer.